The Hume Community Housing Board of Directors is structured around principles of good governance. We are governed by an independent skills based board that has up to nine directors plus a Board Patron. Our board members have experience and skill sets that support the scale and scope of our business as well as our planned growth. The Board is committed to strong governance, community spirit and advocacy for those who require assistance and communities. Hume's Board members provide skills and expertise in property development, financial management, human resources, community services, urban planning, law and housing, and asset management. Hume’s Patron, Pat Martin OAM, and a team of specialists that provide advice and sector expertise, support and guide the Board. identifying the resources and operational capabilities required to ensure effective corporate governance processes that align with demonstrated best practice. With these robust mechanisms in place, along with a transparent approach to decision making, current and future stakeholders can be confident in the Board’s ability to govern to the highest standards. 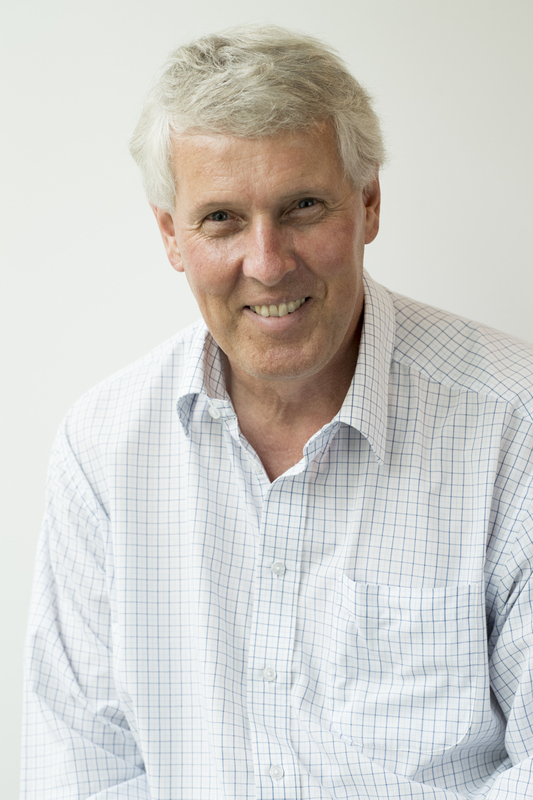 Robert Vine has served nine years on the Hume Board. this includes two-years as Chairman before being appointed to the Director position in 2012 after a three-year break. Robert has been involved in the management of not-for-profits since 1972, culminating in retirement as CEO of one of the states largest groups of co-operative housing societies. With tertiary qualifications in management, human resource planning, accounting and financial management Bob brings to Hume an all-round raft of experience. Still serving on the NSW Government Co-operatives Advisory Board he is actively involved in the provision of affordable housing. True Swain is an experienced property development manager who has successfully delivered multi-million dollar property development projects throughout Australia. 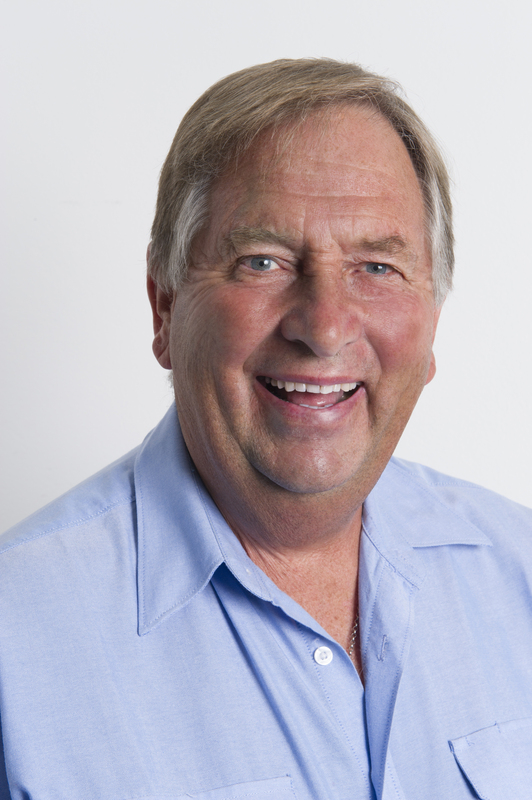 His qualifications include a Masters of Property Development and Bachelor of Construction Project Management. In his current role as a Property Development Manager at Qantas, he has been responsible for the delivery a variety of large property construction projects throughout Australia, which have been successfully delivered in complex live operational environments. His previous project experience as a leader within small and large organisations has given him a wealth of knowledge in the delivery of large complex projects and an appreciation of the need for stringent governance to ensure the project objectives align and meet the organisations core vision. He has provided strategic property project advice to not-for-profit executive boards and been responsible for the development and implementation of risk management strategies on a variety of construction and development projects. True was elected to the Hume Housing Board in January 2014. Professor Sue Holliday is a city planner and economist. She is Professor of Planning Practice at UNSW, and Managing Director, Strategies for Change, an urban strategy consultancy. Sue had a long career in the public service and has demonstrated an outstanding commitment to affordable housing. She was Director General of Planning in NSW from 1997 to 2003. During that time the policy arm of NSW Housing and Landcom (prior to commercialisation) reported to her, and she was instrumental in establishing the City West Housing Company to achieve ongoing affordability options in Pyrmont and Ultimo. She was appointed a member of the National Housing Supply Council from its inception to its closure in 2013. Sue has held various Board roles since 1997. She was a Director of the Transport Infrastructure Development Corporation from 2004–10. She was president of the NSW Building Professionals Board until June 2013. Sue is currently a Director of Good Environmental Choice Australia (GECA). Throughout her life, Robyn Parker has worked to support, develop and strengthen individuals, families and communities. 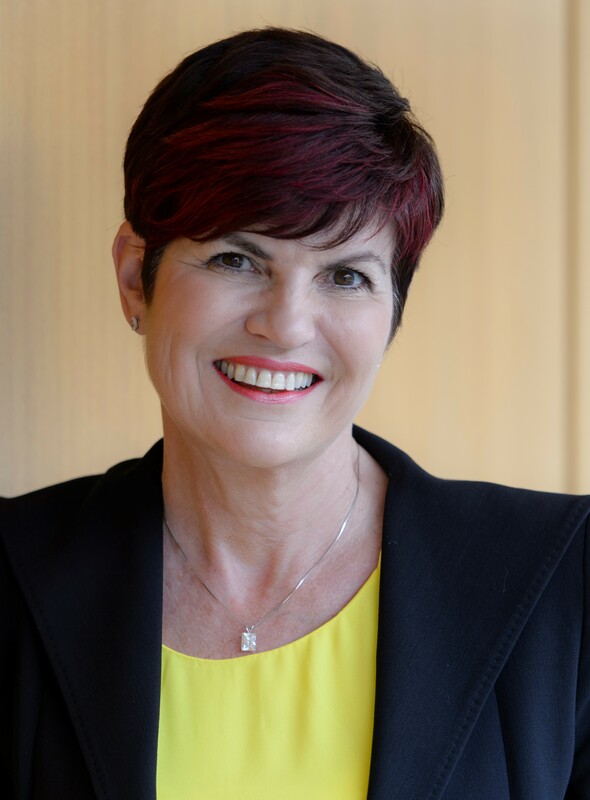 Robyn has over 30 years of public sector experience which included roles in Child and Family Services, as a TAFE teacher, and as CEO of Ageing and Disability Services. Robyn served in the NSW Parliament for twelve years serving first as a Member of the Legislative Council, followed by four years as the Member for Maitland. Robyn chaired many Parliamentary Inquiries and was the NSW Minister for the Environment and Minister for Heritage (2011-2014). Since leaving Politics, Robyn has been appointed as a non-executive Director to a number of environment, education and for-purpose organisations. In particular, as a long-term resident Robyn has a unique, strong and well-established network of contacts and relationships coupled with a deep understanding of the Maitland and Port Stephens LGAs and their people which will be invaluable as Hume transitions to manage over 2,000 homes under the NSW FACS Social Housing Management Transfers program. 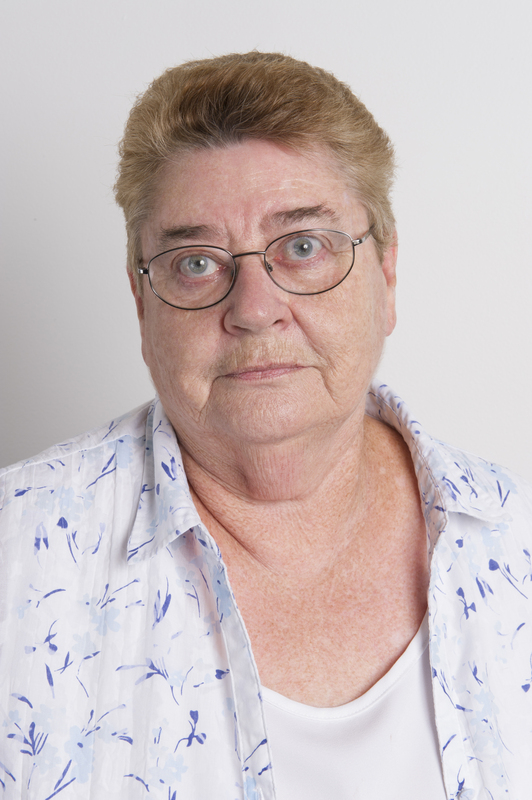 Larraine Eddy holds a Certificate in Welfare as well as an Advanced Certificate in Working with Older People. Larraine has over 20 years’ experience working with older people and for the last 15 years has been advocating housing issues for the aged community through the Assistance with Care and Housing for the Aged Program in NSW. Larraine has held a position on the Hume Board since 2005 (Larraine previously held a position on the Hume Board from 1998–2003) and is an active member of the Audit and Risk Subcommittee. 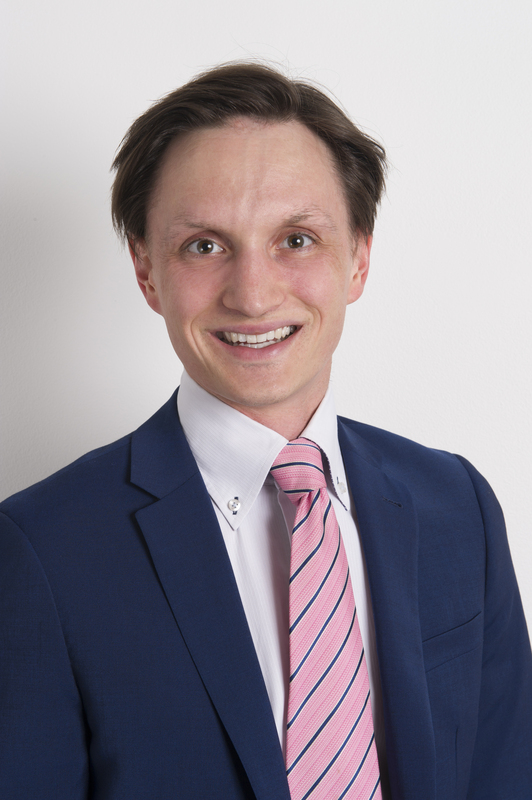 Phillip has extensive experience in setting up legal, governance and compliance functions, advising Boards on all aspects of legal and compliance issues. Phillip was previously General Counsel and Group Secretary at Stockland where his role also included providing commercial and legal advice on business and property acquisitions and sales, and on all aspects of property development and capital management activities undertaken by the organisation. Phillip has been a director of subsidiary Boards and has extensive experience in management across the property, banking, retail and agricultural sectors. Phillip has a strong interest in the areas of Board governance, risk and compliance. He is also a member of the advisory board of Lexvoco. Jayson is an experienced Financial Services executive with broad business experience across a number of disciplines. He has specific expertise and a proven track record in customer experience, program & project management for system deliveries, stakeholder engagement, transformation programs, operational performance improvement, growth & strategy definition and execution (including mergers and acquisitions). His experience includes 5 years with Westpac/BT Financial Group, 2 years with Third Horizon Consulting, 15 years with Macquarie Bank and over 5 years with Arthur Andersen & Co and PricewaterhouseCoopers. In his current role with Westpac as a Director, Product and Service Development, he is responsible for designing and delivering the employee experience on a large Home Ownership transformation program. Jayson mentors/coaches social enterprises via the School of Social Entrepreneurs and via the Westpac Foundation. Jayson is also currently a Director of Our Community Project (Port Kembla) and a founding member of the Sydney Fundraising Committee for OIC, the Cambodia project. 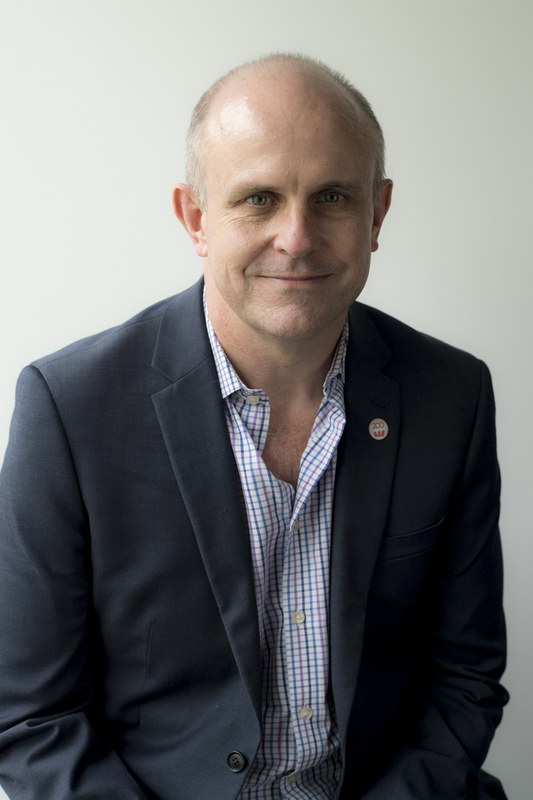 Nathan Rees joined the Board in March 2017. Having served as Premier NSW 2008-2009 Nathan's appointment brings a deep understanding of state government and the social issues impacting on housing affordability inform the strategic direction of the Board. His experience is invaluable as Hume works with state and federal governments to address the growing housing affordability crisis. Nathan's 25 years' experience in public administration through his positions as: Member of the Legislative Party (2007-2015), Member for Toongabbie (2007-2015), Minister for Water Utilities (2007-2008), Minister for Emergency Services (2007-2008), Minister for Water (2008), Minister for Central Coast (2009), Minister for Arts (2008-2009), Shadow Minister for Police and Emergency Services 2011-2014), Shadow Minister for Arts (2011-2014), Member Committee on the Health Care Complaints Commission (2010-2011) and Member Committee on the Independent Commission Against Corruption (2011-2015). Since retiring from politics, Nathan has held executive positions with the Public Education Foundation and Penrith Business Alliance. Nathan currently runs a business consultancy, Premier Outcomes, specialising in compliance, government relations, policy and legislative development. 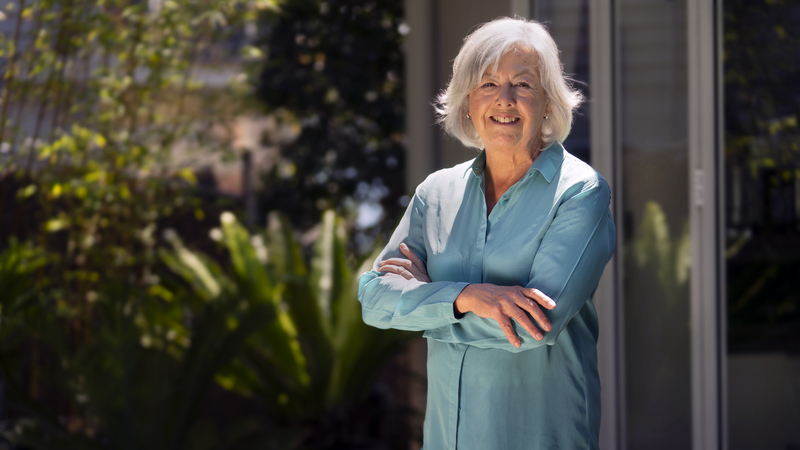 Pat Martin has been involved with Hume’s operations for the last 20 years including serving a 16-year term as President of Hume before her appointment as Board Patron in 2007. Pat has also served terms as President of the Fairfield Community Resource Centre and the NSW Federation of Housing Association. Pat successfully owned and operated a busy travel study company, Cindela Consultants, which coordinated study visits to and from Japan for government officials in the areas of retirement, stock exchange, police and fire brigade. Pat is also a former secondary teacher and taught for 15 years. Pat specialises in governance and human resources administration, with the desire to assist minority groups within the community, and as a result has managed English classes for elderly migrants. 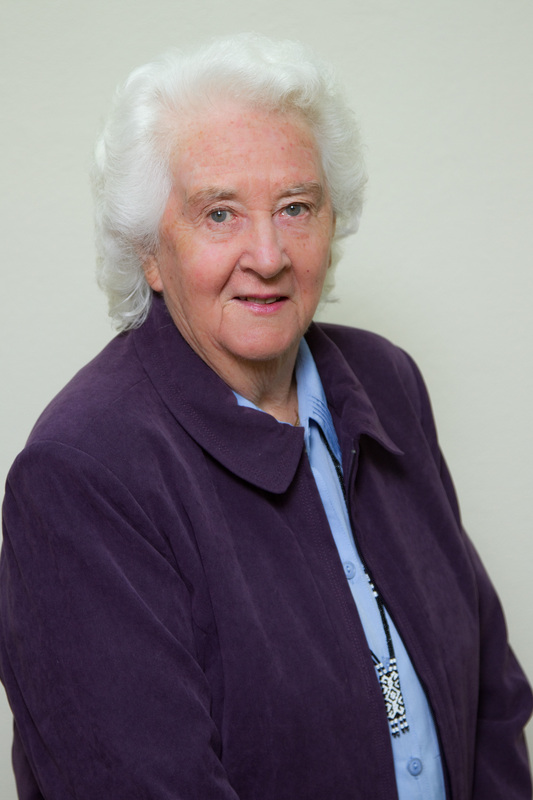 In 1982, Pat was awarded the Medal of the Order of Australia (OAM) for her service to youth welfare. Pat is a current member of the Australasian Housing Institute (AHI) and member of the Order of Australia Association (OAA). Sean joined Hume as the Chief Financial Officer and Company Secretary in 2018. He is responsible for Hume's finance, IT, risk and compliance and business services activities. 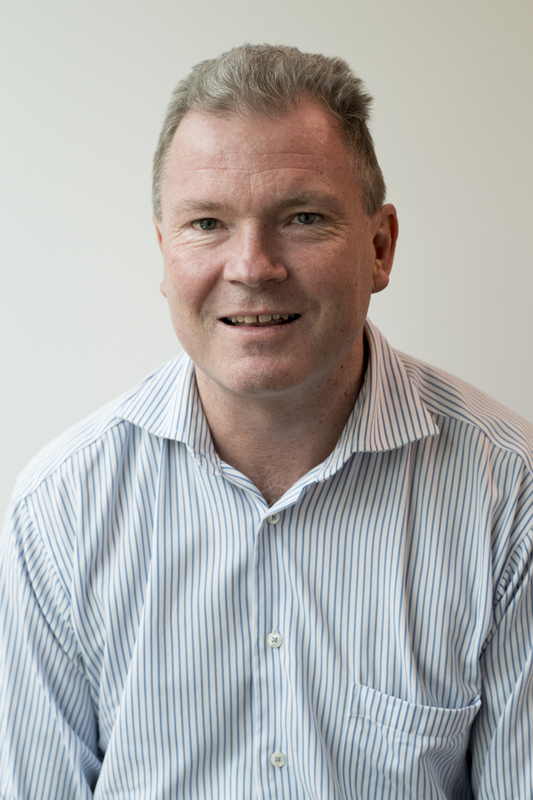 Sean Parker has over 20 years experience in Senior Management, including CFO roles for two publicly listed compaies. Recent experience includes Strategy and Business Development responsibilities with a positive impact on stakeholder value. Additionally, Sean has over 20 years experience in financial services, including property funds management where he was responsible for large scale financing as well as mergers and acquisitions. He was also responsible for acquisition and development of childcare centres as part of a senior management role with a premium childcare provider. He has strong finance and risk management skills and is currently the Chair of the Audit Committee for a not for profit group.